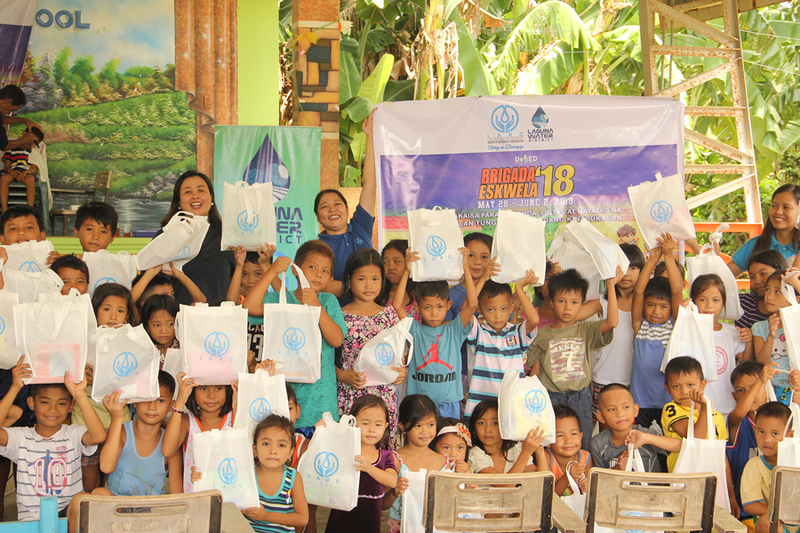 Alalay sa Barangay Project is a corporate social responsibility program of Laguna Water District Aquatech Resources Corporation (LARC) in cooperation with Laguna Water District (LWD) that helps the local communities through community outreach activities. The program aims to provide basic aid to select underprivileged barangay residents thru various activities such as medical mission, dental mission, and back-to-school activities. Interested individuals, groups, and organizations who wish to join Alalay sa Barangay may contact LARC at (049) 536-0331 / 536-0127. 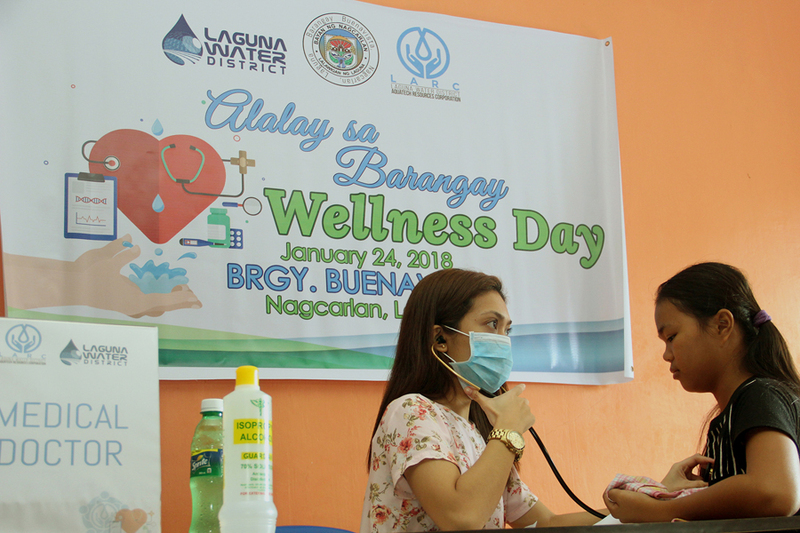 LARC aims to promote good health by conducting proper hygiene activities and providing medical checkups, dental checkups, medicines to various barangays in its service areas. LARC actively participates in the Brigada Eskwela and Oplan Balik Eskwela Programs with various public schools to ensure that students are ready for the school opening and to promote proper hygiene and sanitation practices among school children.